Book your hostel in advance. 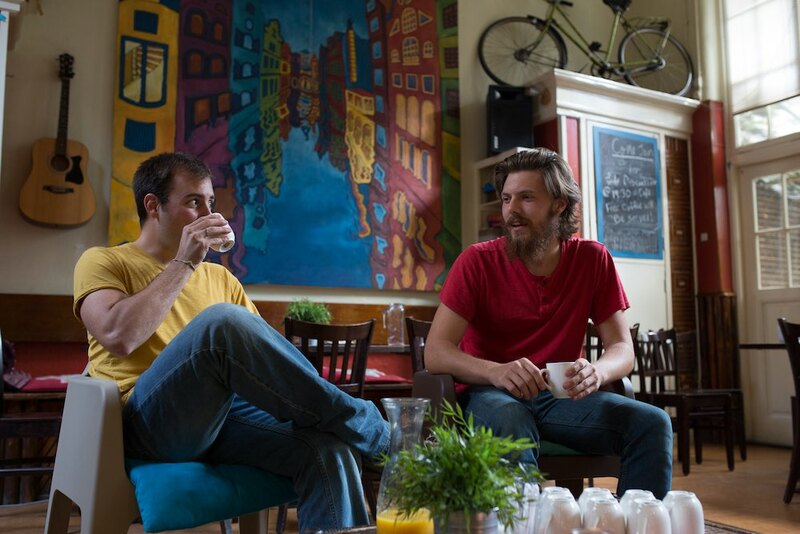 The best hostels fill up quickly. Two of the greatest hostels in Amsterdam are the Shelter Hostels in Amsterdam. They have won the award of “Most Popular hostel in Amsterdam,” two years in a row (2015, 2016) on Hostelword. 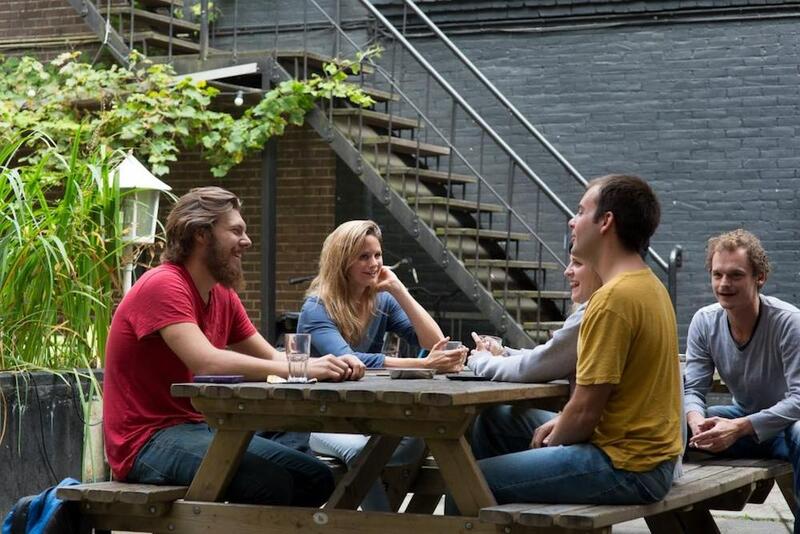 Shelter Hostels Amsterdam has two locations : Shelter City and Shelter Jordan. Both hostels are located in Amsterdam’s city centre, surrounded by charming streets, typical Amsterdam canals, and lovely detailed buildings that tell of the city’s rich history. The staff members at the Shelter Hostels come from all over the world and work on a volunteer basis. They really love what they do and they want you to feel at home as quickly as possible! This non-profit hostel is the perfect place to get a good night’s sleep in a clean and friendly environment. 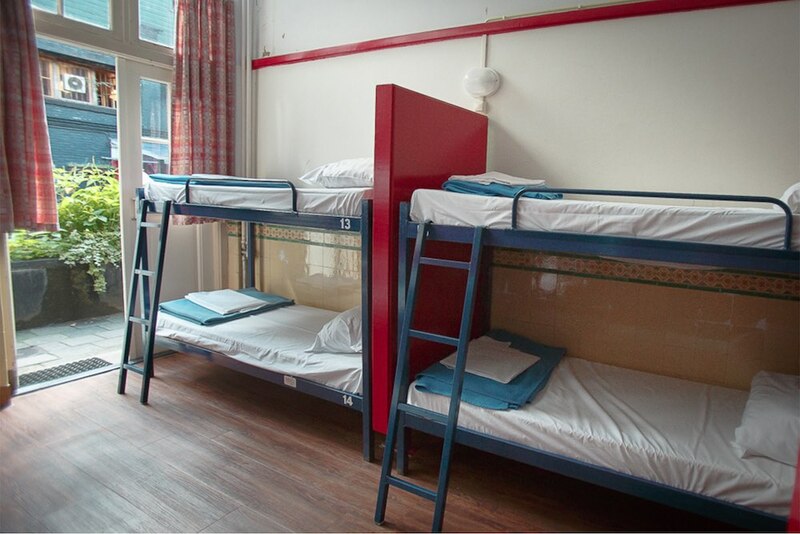 Since 1971, the Shelter Hostels have consistently been popular hostels in Amsterdam, with many guests returning year after year. Check out their website, Shelter Hostel Amsterdam. Be sure to book your room with Shelter Youth Hostels in advance because they are a backpacker’s favourite and rooms are filled quickly. What to do in Amsterdam? Our top 7! Amsterdam is famous for its love of biking. It is by far the cheapest and most efficient means to get around if you don’t want to walk. Traffic might be intimidating at first, but it doesn’t take long to fall in love with the classic, characteristic Dutch two-wheelers. You don’t want to leave Amsterdam without having experienced a canal tour. Especially considering that there are more canals in Amsterdam than in Venice! Alright, this part could well be a never-ending story, as Amsterdam has so much to offer in this respect. • Internationally renowned museums, such as the Van Gogh museum, the classic Rijksmuseum, or its contemporary counterpart the Stedelijk Museum, are must-sees if you have a love for art. The gripping Anne Frank House lets you peek inside the life of a Jewish teenager in hiding during WWII. You can also visit the Tropical Museum to brush up on Dutch colonial history, or the Heineken Experience for a tour of one of the world’s most famous beer brands. There are many more museums to find in the city as well. Though it is a major city, Amsterdam has put a lot of effort into staying green. There are several parks to relax, stroll, and picnic in. The Vondelpark has always been a city favorite, joined by the Rembrandtpark and the lovely Sarphatipark, Throughout the year, several festivals are hosted in these parks as well. Markets are a great way to gain a sense of Amsterdam as a multicultural city. It is the perfect opportunity to taste, smell, and see everything characteristically Dutch. From warm stroopwafels (waffles with caramel syrup!) to Vietnamese egg rolls, salted herring to Surinam delicacies, and Gouda cheese to Turkish kebabs. Visit the Albert Cuyp Market to stack up on souvenirs, the Dappermarkt for multicultural cuisine, the Waterlooplein Flea Market for bargains, and the Flower market for tulips. If you want to treat yourself with a stylish set of clothes or some fashionable accessories, Amsterdam is the place for you. Shopping in Amsterdam can be quite an experience. Right at the doorstep of the hostel Shelter Jordan you can find the famous and chic ‘Nine Streets’. Every store in this neighborhood breathes vintage trendiness. For more casual shopping you can go to the Kalverstraat, or you can look for the rich and famous on the P.C. Hooftstraat. Whether it’s Sunday or not, whether you’re religious or not, churches are a place of wonder and history in every city. Amsterdam is no exception! The impressive Nieuwe Kerk on Dam Square has traditionally been the host of royal weddings and inaugurations. Admire the architecture of the Old Church or climb the characteristic tower of the Westerkerk. Don’t skip the Our Lord in the Attic church; a hidden gem near the Red Light District reminding the Protestant city of its Catholic past. 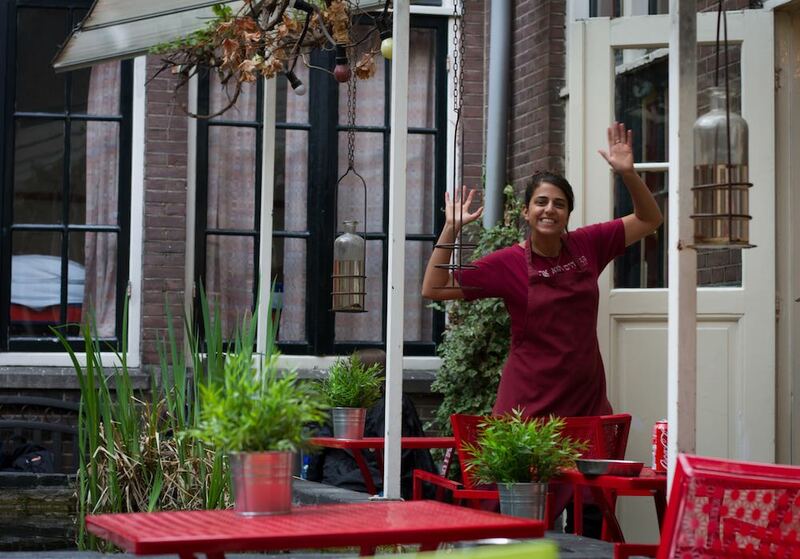 Enjoy Amsterdam Guys and see you soon in one of our Shelter Hostels!